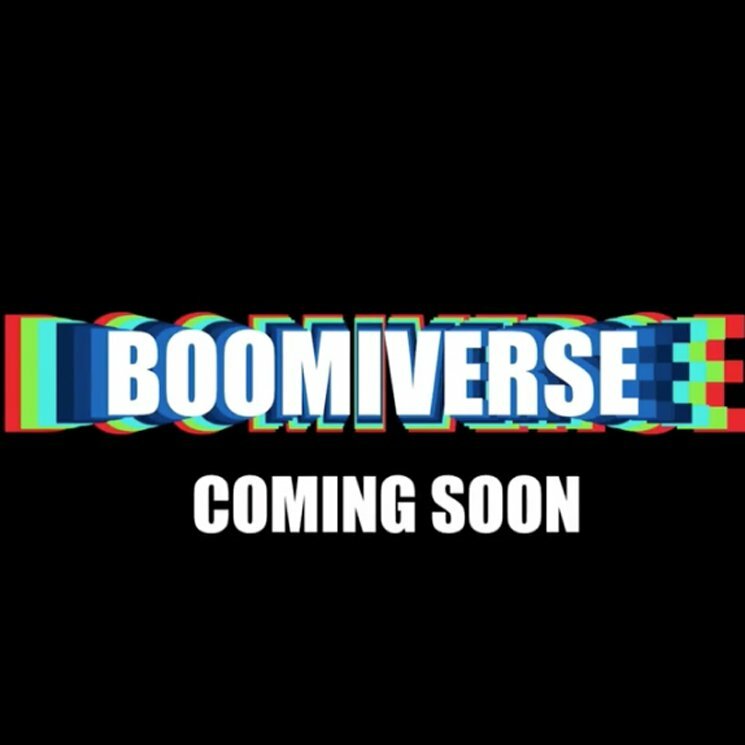 A new solo disk from half of one of the best hip-hop duos of all time has just been announced as Big Boi promises Boomiverse is 'coming soon'. The phrase 'Coming Soon' in the hip hop world can be a very misleading term, just look at Tha Carter V, but Big Boi is giving us two new singles tomorrow (4/20) of course. "Mic Jack" which has the odd pairing of Adam Levine and also "Kill Jill" with the more conventional guests Killer Mike and Jeezy. 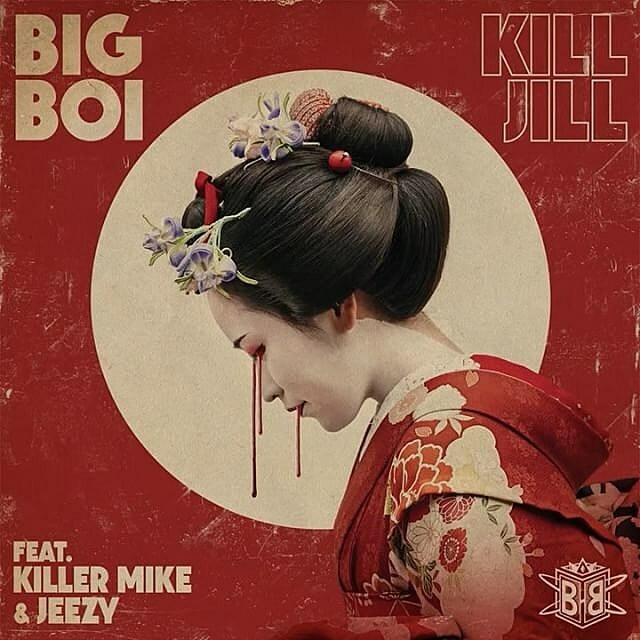 While we will have to wait til tomorrow for the audio tracks, but their is some amazing artwork for "Kill Jill" posted now. Hope the song is half as cool as that pic. Jazzfest Starts Tomorrow, Stream It!